General walk through: Check/add salt to water softener. Check smoke and fire alarms. Finish fall clean-up: Check gutters and downspouts for any final leaves. 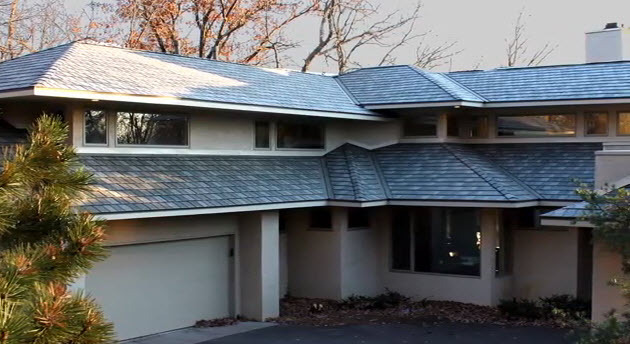 Clean and flush all gutters and downspouts after most of the leaves have fallen. Remove leaves from window wells and yard. Winterize windows and patio doors with plastic where desired. This can often double your insulating R-value. Change or clean air filter in furnace. Check temperature and pressure gauges on boiler. Have your chimney inspected and cleaned based on usage. Buy sand or salt for sidewalk and driveway. November is a good time to find out where your home is losing heat and costing you money. In today’s video from the Today’s Home Remodeler TV series, host Stuart Keith and Andy Lindus from Lindus Construction cover Home Diagnostic Testing and show what you can learn about your home through a blower door test and infrared imaging.